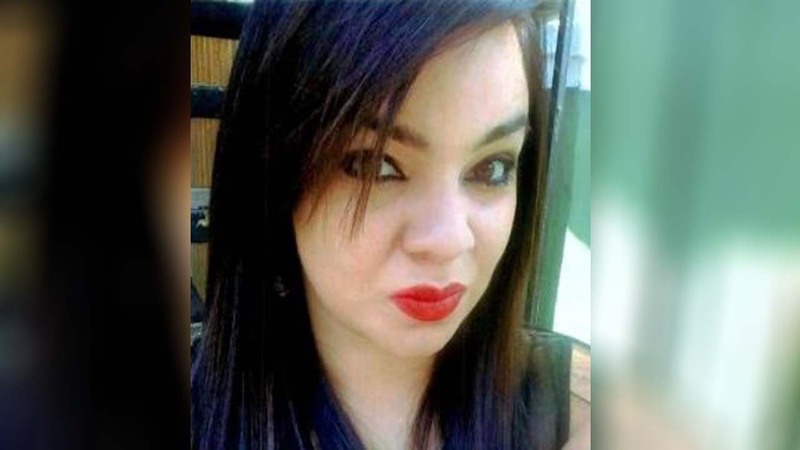 A new lead has refocused the search for Karen Ramirez. HOUSTON, Texas (KTRK) -- More than a month since 26-year-old Karen Ramirez disappeared, searchers are back out looking for her body. Volunteers with Texas EquuSearch said they are confident they will find her remains. They are beginning to search in a new area in southeast Houston. "We've obtained some new information that puts us in a pretty good area of finding her," said Frank Black with Texas Equusearch. "The information we got gave us a good lead on things." They would not characterize the type of new information received and did not want to reveal a specific search location to the public. Ramirez was last seen March 24 and her vehicle was found a week later. There was enough evidence for investigators to determine she was shot to death. Her boyfriend, Miguel Angel Buezo, has been charged with killing her but investigators believe he's left the U.S. and is in his native country of Honduras. Houston woman missing since March 24. Houston police called on Texas Equusearch members Monday afternoon to assist in an active search for a missing woman. "Her family wants her back and the police really need to find her remains," said Black. Texas EquuSearch has been searching for her on and off for the last six weeks. ABC13 was with search crews as they combed through thick brush closer to the home Ramirez and Buezo shared. But until today, the areas they scoured were guesswork. The group told Eyewitness News they finally have good leads.